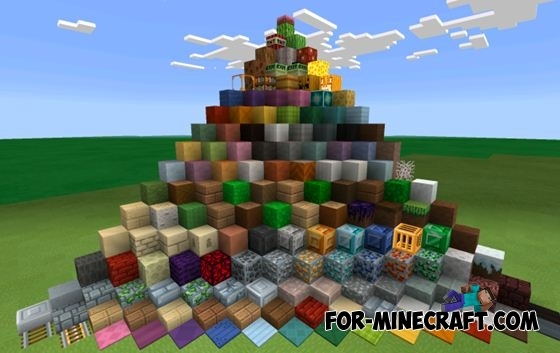 FunCraft - is a colorful set of textures made in cartoon style. 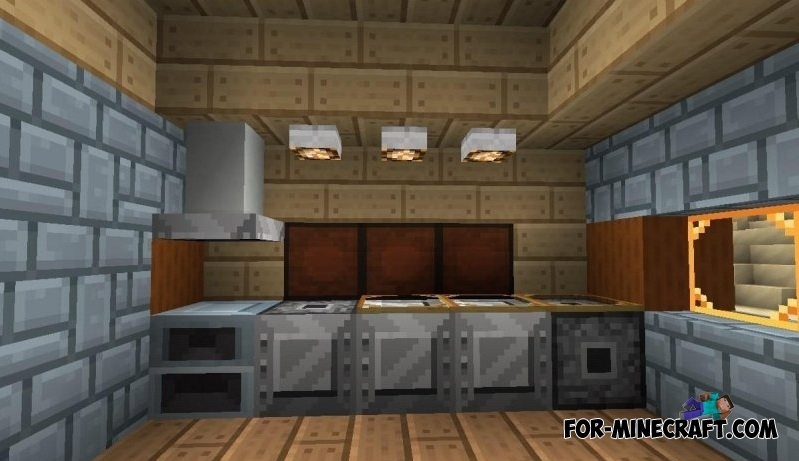 Most of the textures is quite simplified. 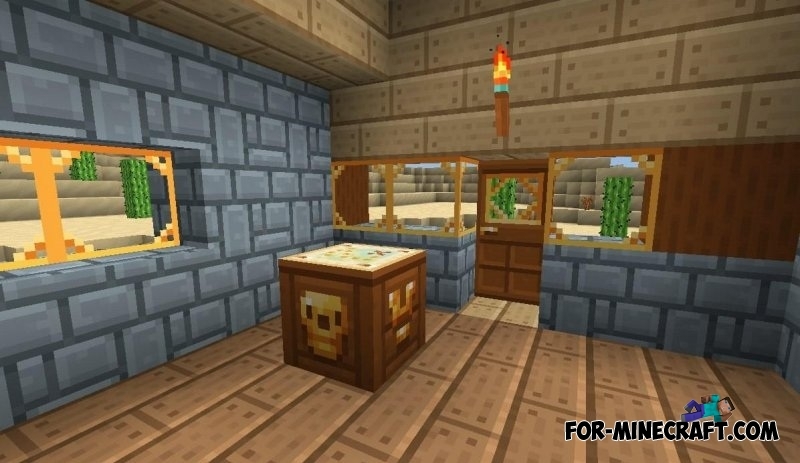 New textures seem more interesting than the standard textures of Minecraft PE 0.11. 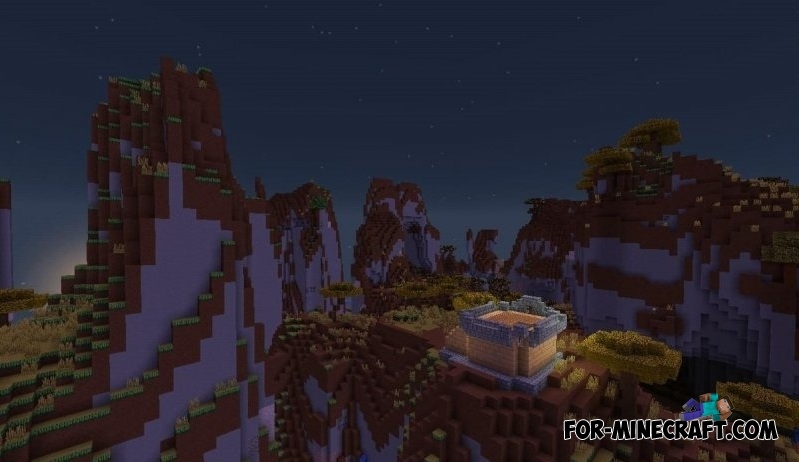 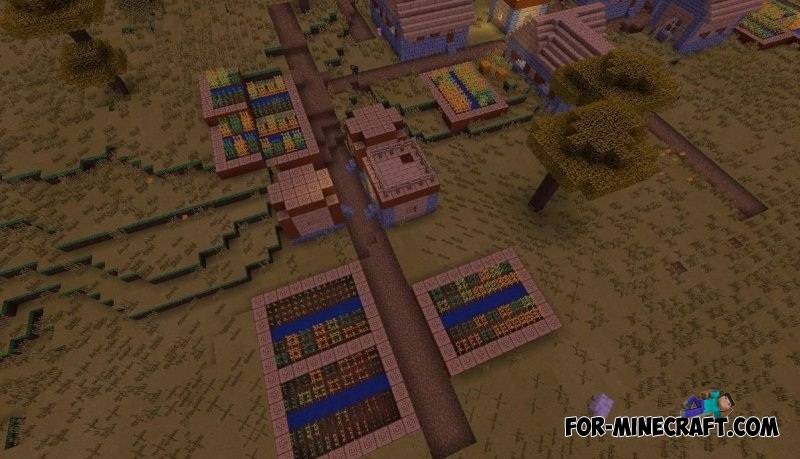 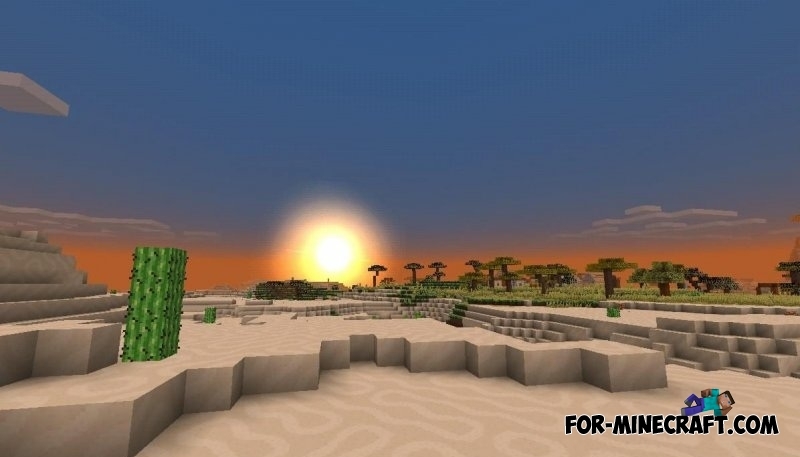 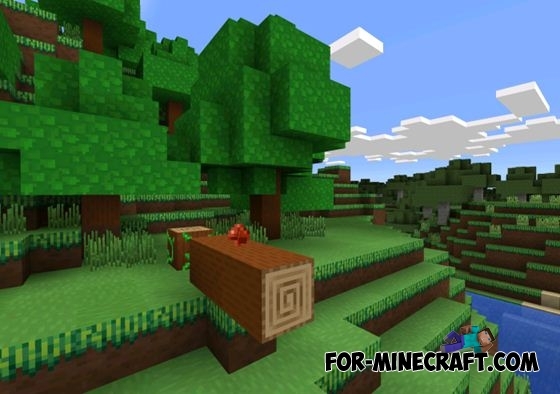 By installing this texture pack, your world will become more brighter and colorful! 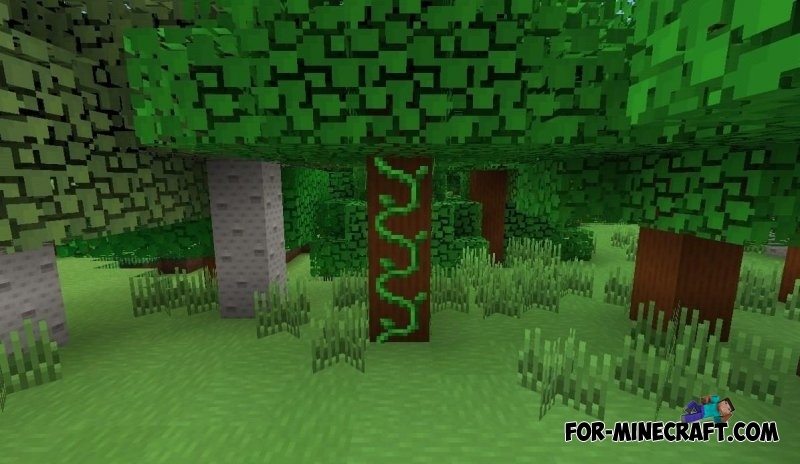 Using this set, you will no doubt be able to make the world a more interesting place. 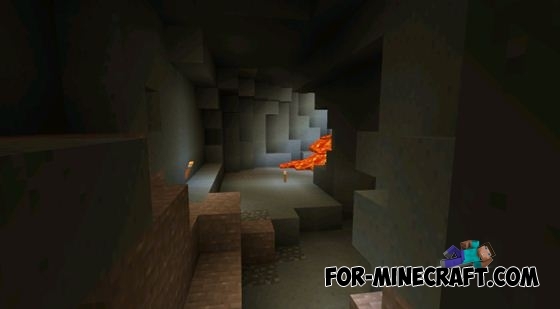 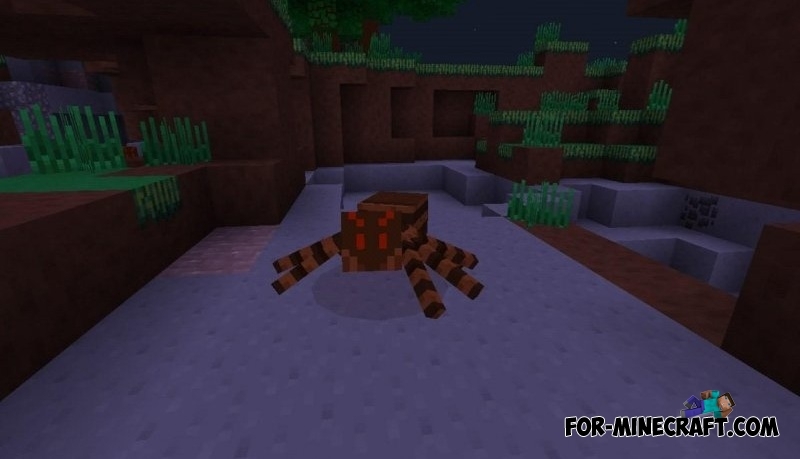 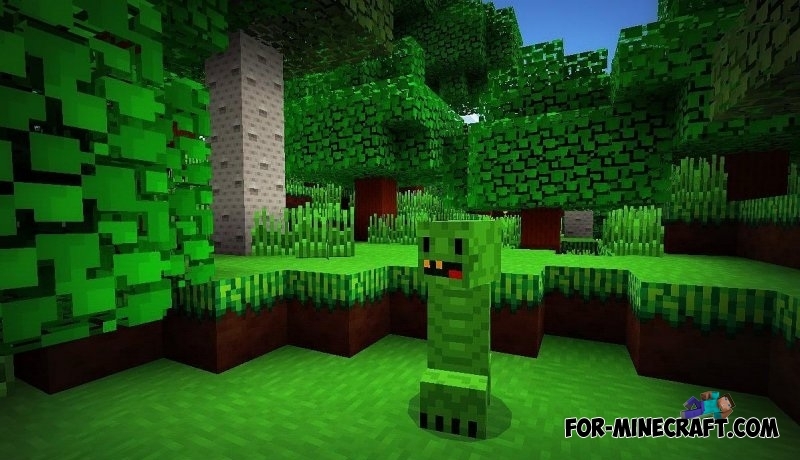 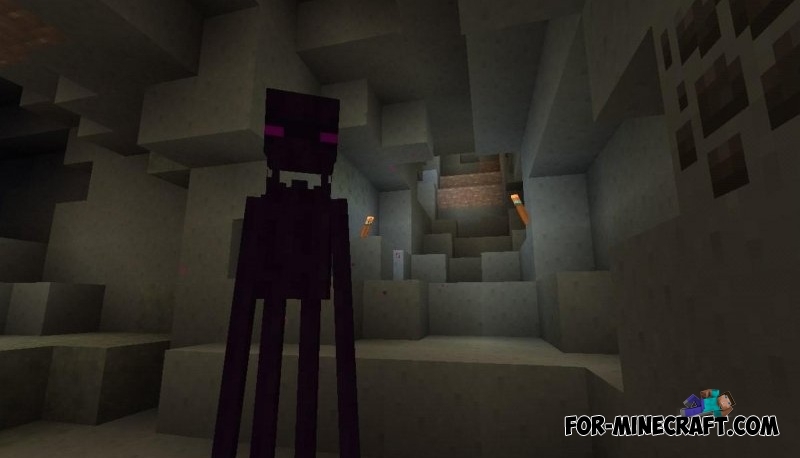 LariothCraft texture for Minecraft PE 0.10.4Because of these very high-quality and interesting textures you can see completely new, more cool game Minecraft PE .